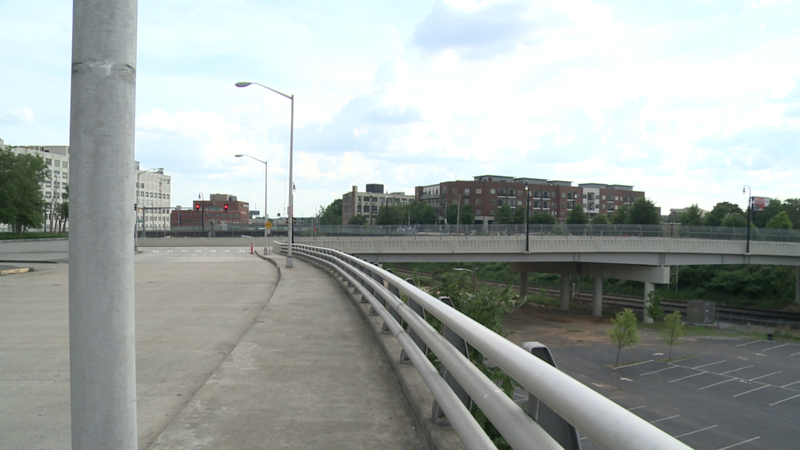 "Perhaps it's better to let the Gulch remain the Gulch and try and look for cheaper options," said J.C. Bradbury, a Kennesaw State University Economics professor. 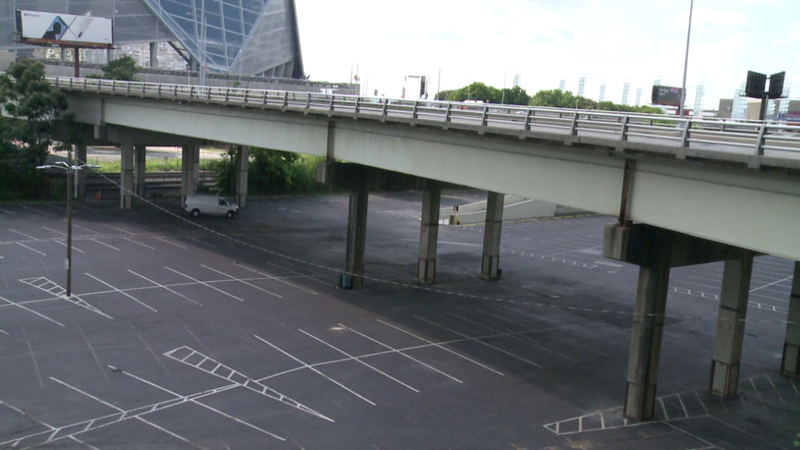 Anyone who has been to Mercedes Benz Stadium or Philips Arena has seen it: The Gulch. It's that ugly, subterranean pit of freight-rails and parking lots. 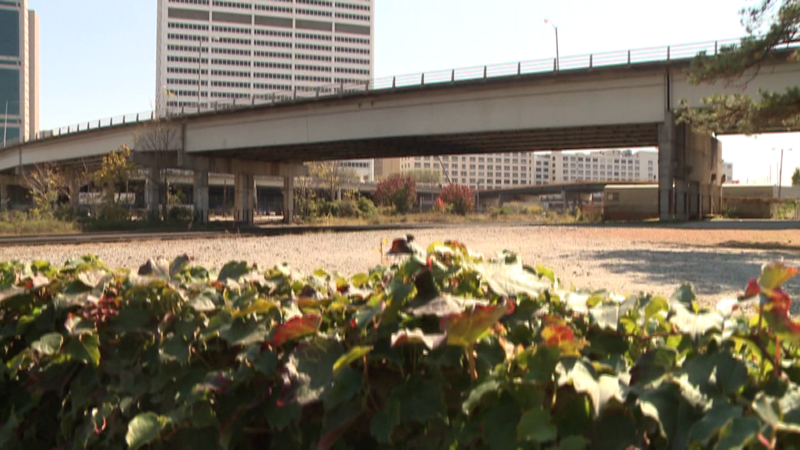 Atlanta’s City Council is trying to decide whether to approve a proposed deal backed by Mayor Keisha Lance Bottoms for a private corporation to develop the Gulch and make huge improvements to our state’s capital city, but at a potentially huge cost to taxpayers. 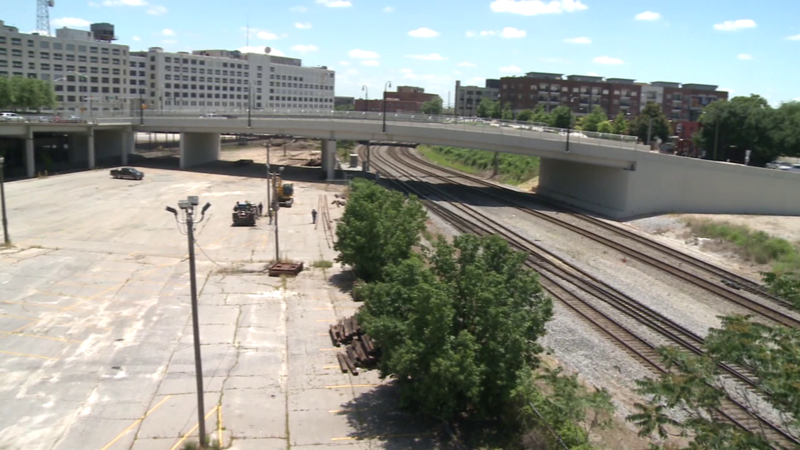 Can the city afford what the developer wants from taxpayers in order to do it? Can the taxpayers afford not to take the deal? “Perhaps it’s better to let the Gulch remain the Gulch and try and look for cheaper options," said J.C. Bradbury, a Kennesaw State University Economics professor. However, the mayor is thrilled that a developer out of California, CIM Group, wants to transform the decades-old eyesore into a spectacular mix of businesses, shops and residences. 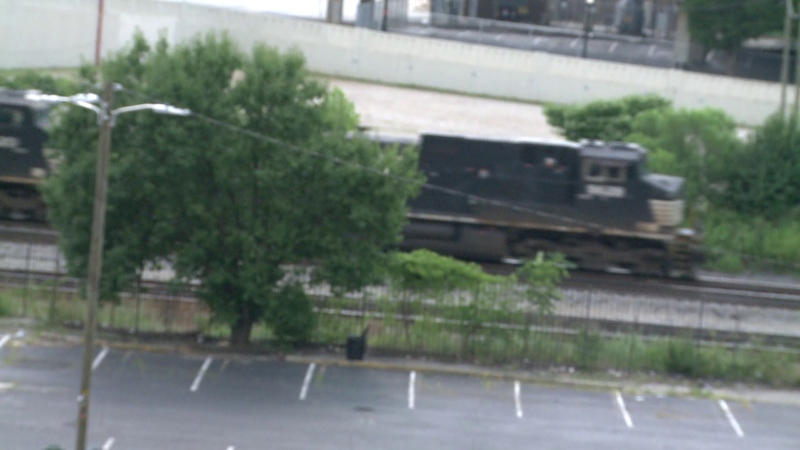 In addition, CIM Group is offering Atlanta tens of millions of dollars worth of other improvements in the area. But CIM Group also wants big tax breaks: $1.7 million worth of sales tax breaks and property tax breaks over the next 30 years to help finance the project. It’s not as if any other developers are offering the city any better deals for the Gulch, or any deals, at all. He said in this booming economy, Atlanta is already attracting tax-paying developers to locate practically everywhere, except the Gulch, so why force it. Bradbury said he believes the city council should find cheaper alternatives for the future of the Gulch and then invite CIM Group to find another, less expensive downtown location for its dream development, one that will be on the tax rolls. “They don’t really need these incentives to come here," he said. Metro Atlanta, he says is in the habit of offering tax subsidies to private corporations. In all, more than a billion dollars worth of tax breaks to help finance Mercedes Benz stadium, Philips Arena, and, in Cobb County, SunTrust Park. Atlantic Station, the former site of a century-old steel mill, is also financed partly with City of Atlanta tax breaks. Mayor Bottoms - convinced the long-term benefits to the taxpayers - say they far outweigh the immediate costs. The vision of new beauty and prosperity for downtown Atlanta, wrapped around questions of potential, massive consequences for taxpayers for decades.